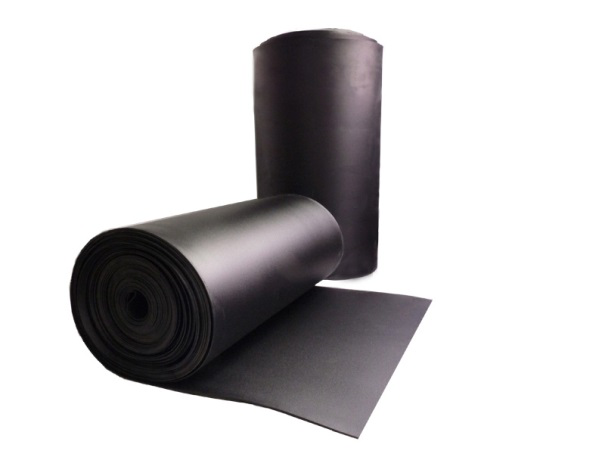 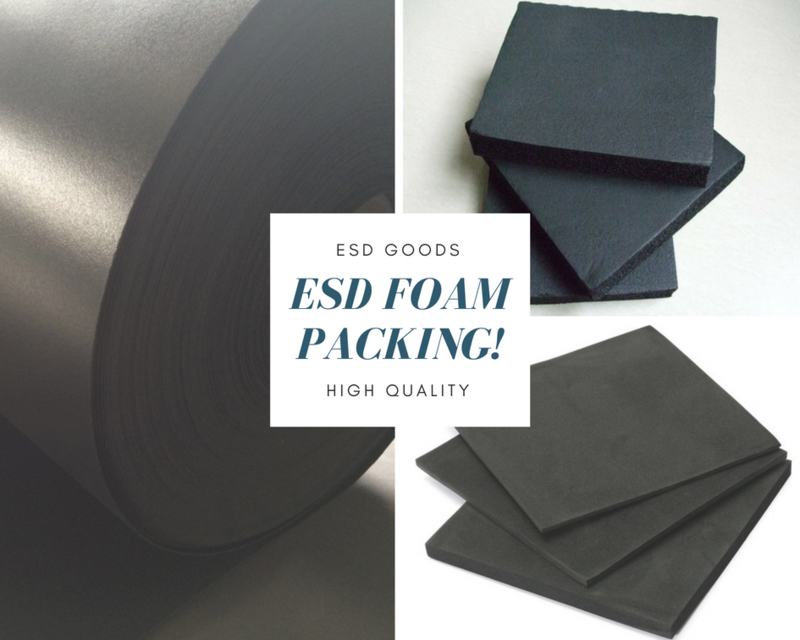 High density polyethylene foam is anti static black foams packaging material with excellent conductive or anti static properties for grounding IC leads agent ESD damage.it's suitable for the anti static packaging, storing and shipping of semi conductors. High density polyethylene foam is made of polyethylene foam,which is a kind of Eco friendly foam with anti static and conductive abilities, used on very sensitive electronic equipment, to prevent the building up of static electricity and protect the electronics. 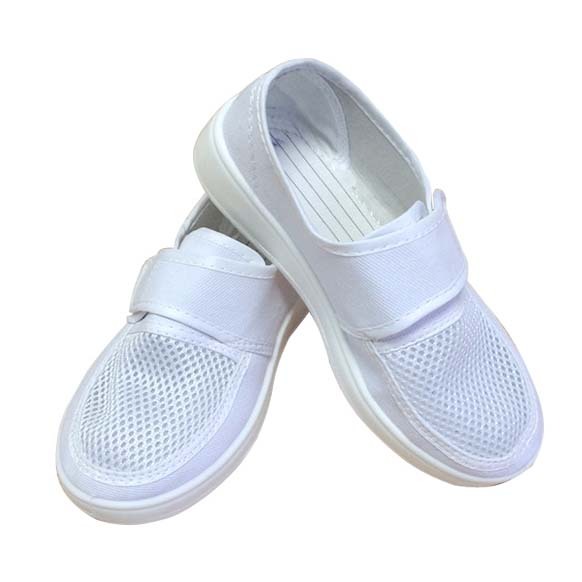 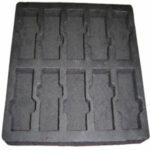 Satisfactory performance of secondary processing, easy to shape. 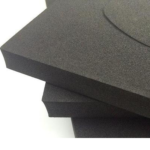 Above are the foam features, more information about the foam specifications, please refer to my previous posts.Anti Static Foam material. 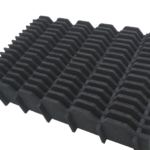 Below are different Foam products as different usages. 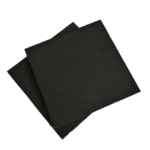 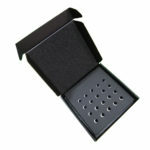 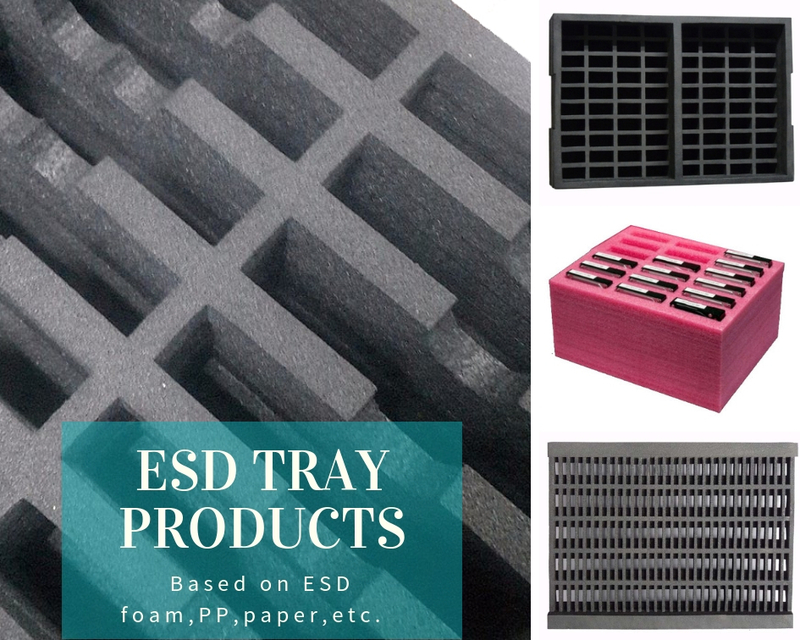 such Anti Static black foam packaging Tray, Foam insert, Foam sheet, Foam boxes. 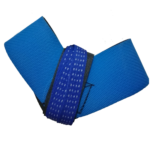 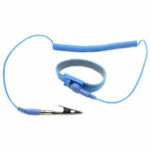 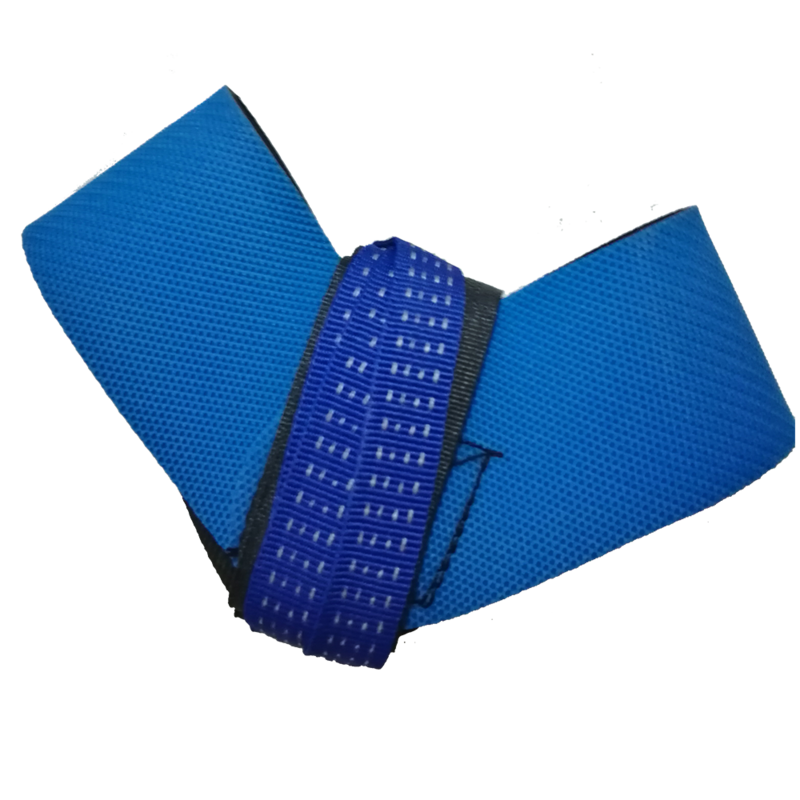 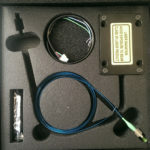 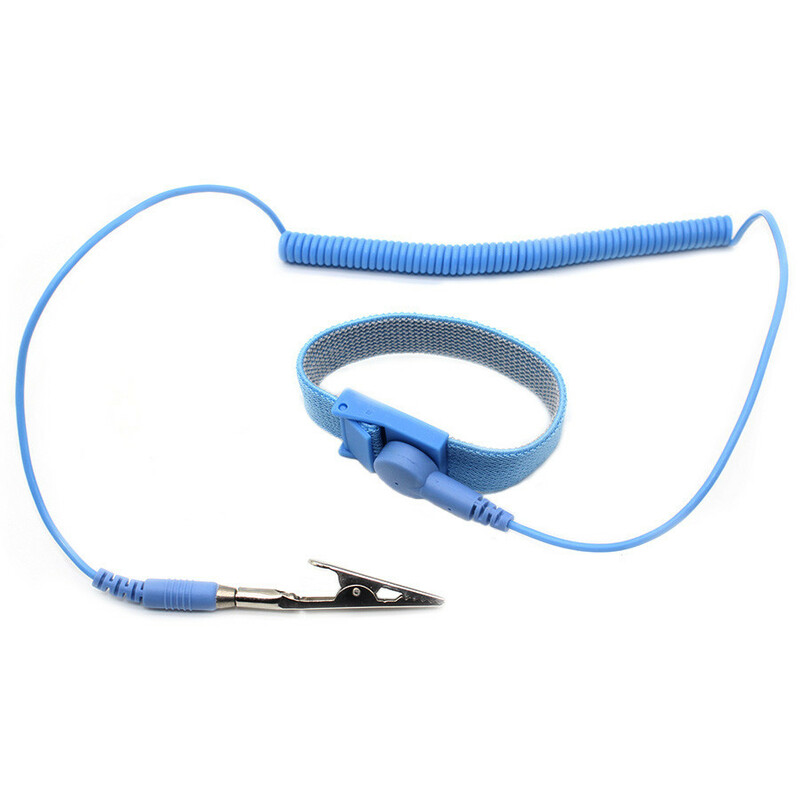 Anti Static Foam Insert :It made of different foam sheet and cross clasp. 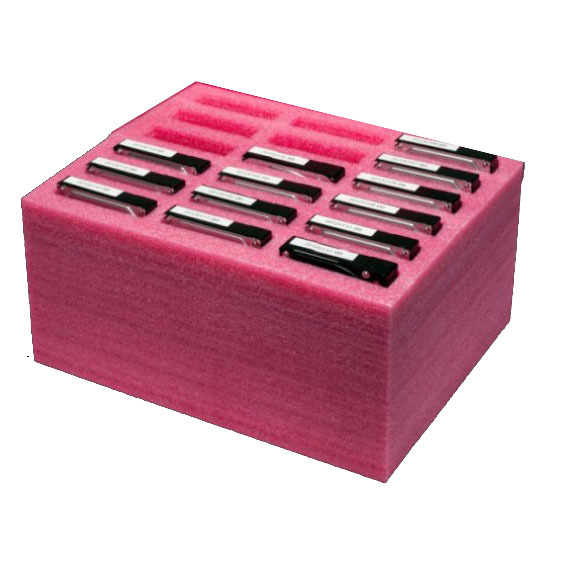 Thickness:1/4" , 1/8",1" , 1.5",2" as requests. 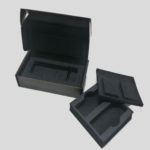 Electronics,all kinds electronic components packaging. 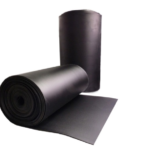 Aerospace , sensitive products protect. 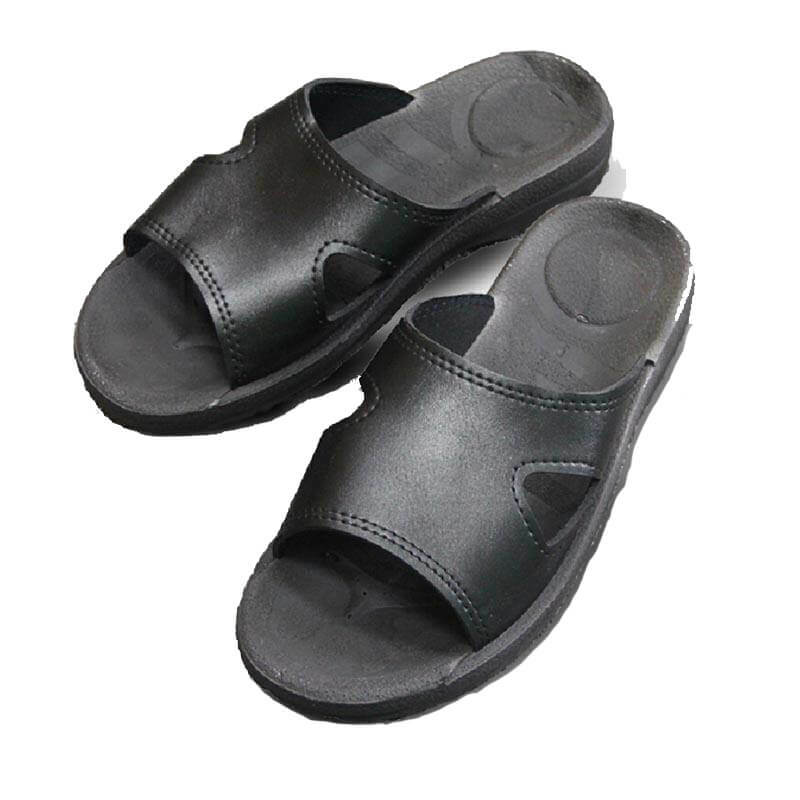 Medical . 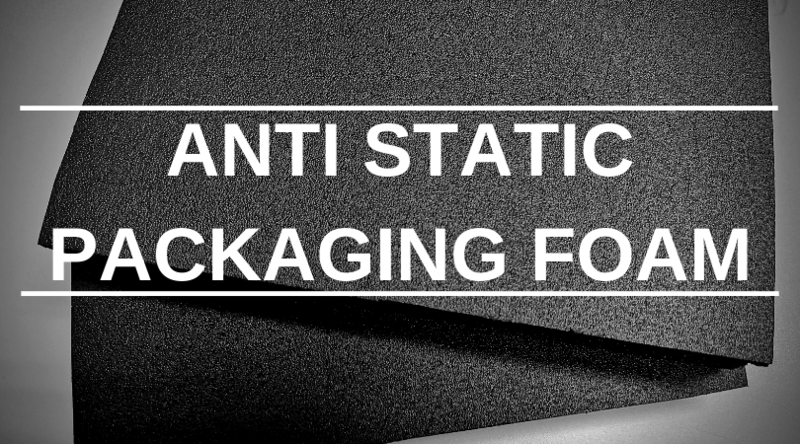 medical equipment packaging and protecting.